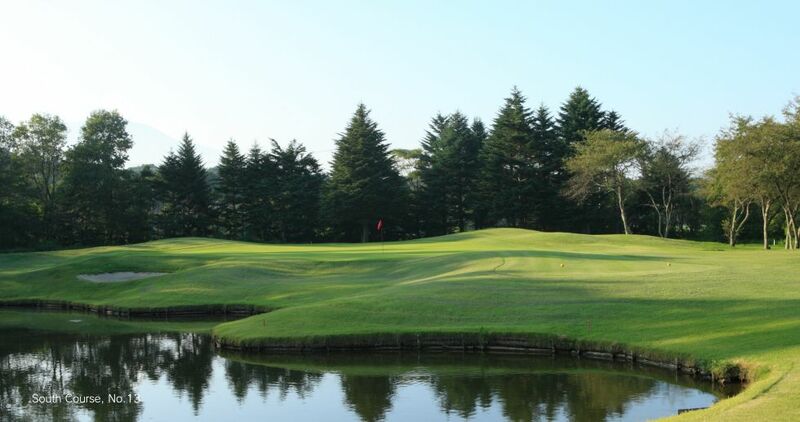 with a GPS Navigation system that is allowed to drive on the course. 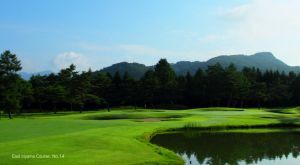 requiring a lot of strategic decision-making from the players. 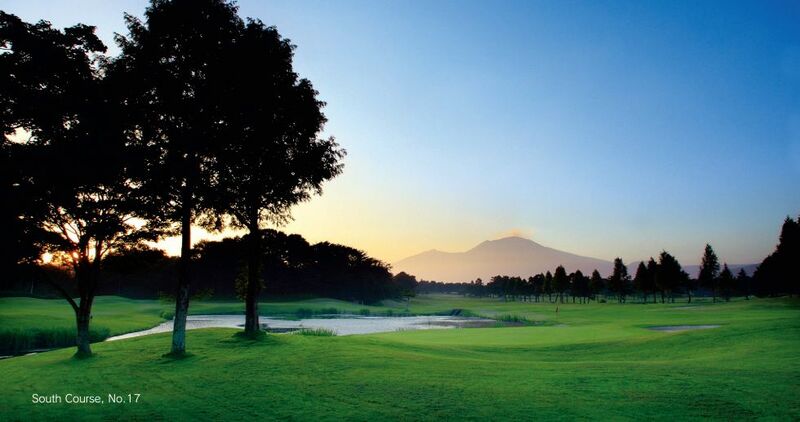 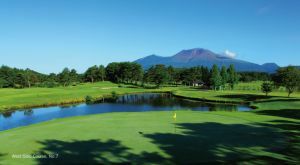 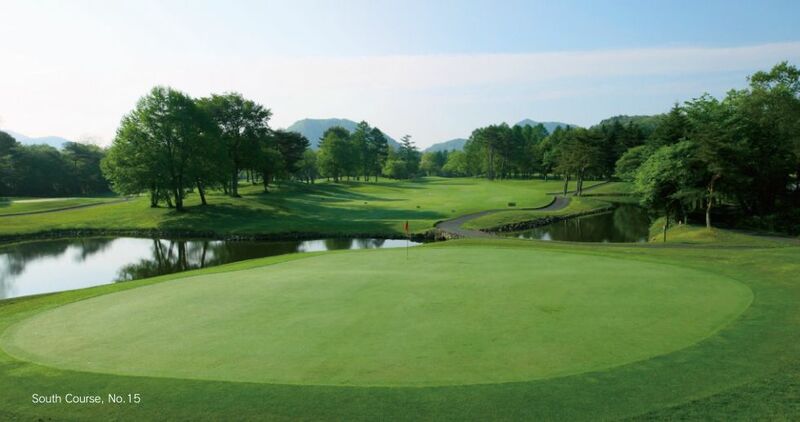 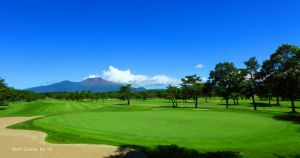 Karuizawa 72 Golf South Course is not yet in our pool of Golf Courses for orders.